Hair dye gives you the ability to change your look in a way that can be subtle or even dramatic. However, most people have never really thought about how it actually works to produce a color change in hair. 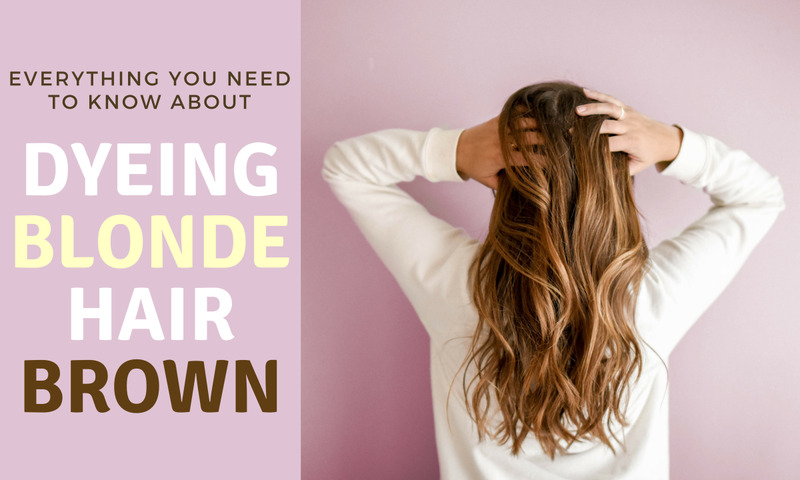 Having a good grasp of how hair dye works allows you to understand exactly what is happening to your hair when you apply a hair color, and will even improve your color results. The cuticle layer is the outermost structure of the hair shaft and acts kind of like scales that seal the hair against the outside environment. The cuticles of your hair raise up when placed under conditions that are hot or alkaline, and this is why shampoo is able to clean your hair and causes color to fade. The alkaline pH of the shampoo and the hot water used to wash your hair open the cuticles to allow the shampoo to penetrate your hair. Further inside the hair shaft is the cortex. This is the structure that gives hair its appearance and shape. Not only does the cortex give the hair strength and form, but it also contains the melanin pigment that produces your natural hair color. The medulla lies at the middle of the hair shaft and is somewhat like a hollow cylinder. This structure is sometimes even missing and there is no real consensus as to what function it actually has. As such, the medulla is not involved in the hair coloring process. What is in hair dye? It is the combination of these ingredients that allow hair dye to penetrate the hair shaft, lighten your natural pigment, and deposit artificial color. Ammonia is widely criticized in the hairdressing industry because people have come to think of it as an ingredient that causes damage and harms your hair. This couldn't be further from the truth, and ammonia actually plays a crucial part in the hair dye's development process. The cuticle layer of the hair shaft normally sits flat, opening only under conditions like heat and an alkaline pH. 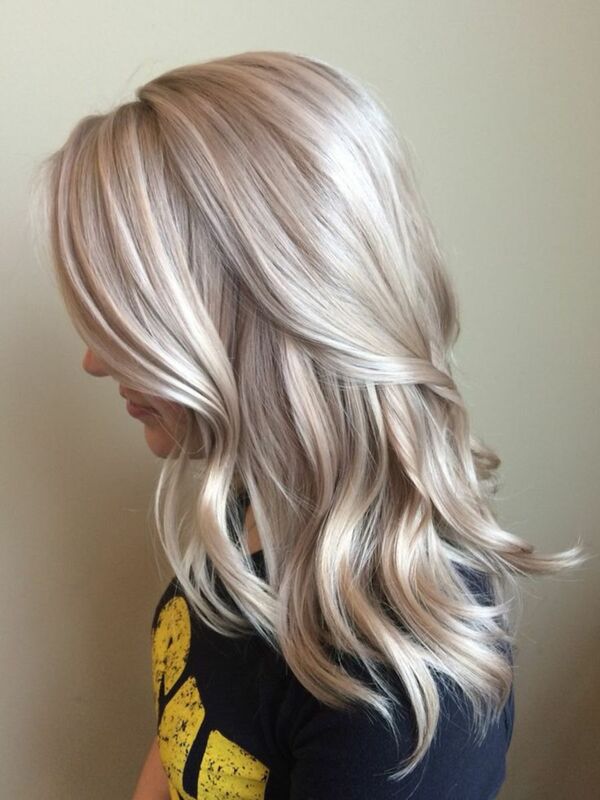 The role of ammonia in hair dye is to create the perfect pH necessary to open the cuticles and actually allow the hair dye to penetrate into the cortex where natural pigment is lightened and artificial color is deposited. Without the ammonia, hair dye couldn't penetrate into the hair and wouldn't be able to work. 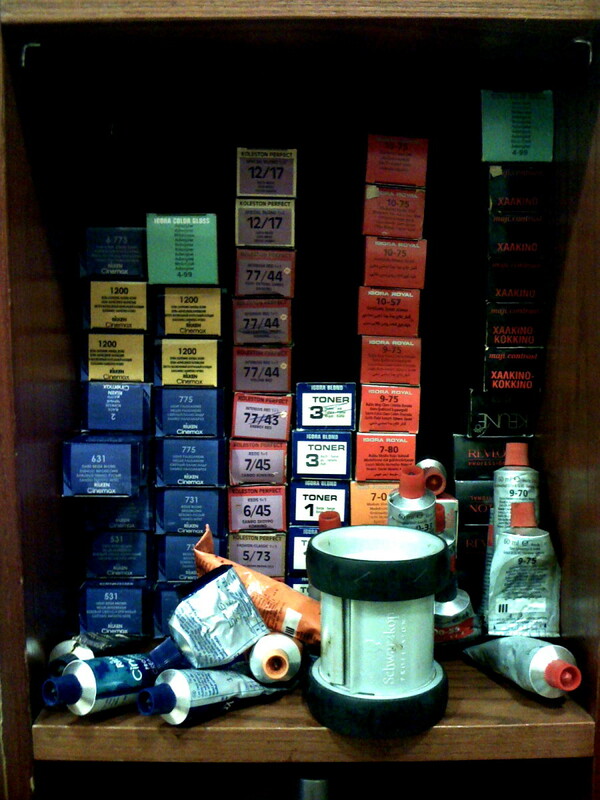 Hair dyes without ammonia were designed to profit from fear. With the popular misconception that ammonia is overly bad for hair, there was a chance for manufacturers to break into a new market. The problem is that these hair dyes aren't any better for your hair. Hair dye has to have an alkaline pH to open the cuticles and catalyze the oxidation process, and whilst ammonia free hair dye doesn't contain ammonia, it contains other alkaline ingredients which have the exact same effect. No ammonia free permanent hair dye is any better than a permanent dye that contains ammonia. The effect on the hair is exactly the same. Once the ammonia has swelled the hair shaft and opened the cuticles, permanent hair color penetrates deeper into the hair where it can react inside the cortex. Hydrogen peroxide is the crucial ingredient at work here, added to the color as developer. Just as the name would suggest, developer is what develops the color. Hydrogen peroxide is an oxidant and causes oxidation. This oxidation decolorizes your natural melanin pigment to lighten your hair, whilst the oxidation reacts with the color molecules in the permanent hair color to form dye molecules that can't be washed out of your hair. Hydrogen peroxide is also added to hair dye in different concentrations. These concentrations are measured by how many volumes of oxygen are liberated from the decomposition of the hydrogen peroxide, meaning that 10 vol developer will form 10 volumes of oxygen from a single volume of developer. 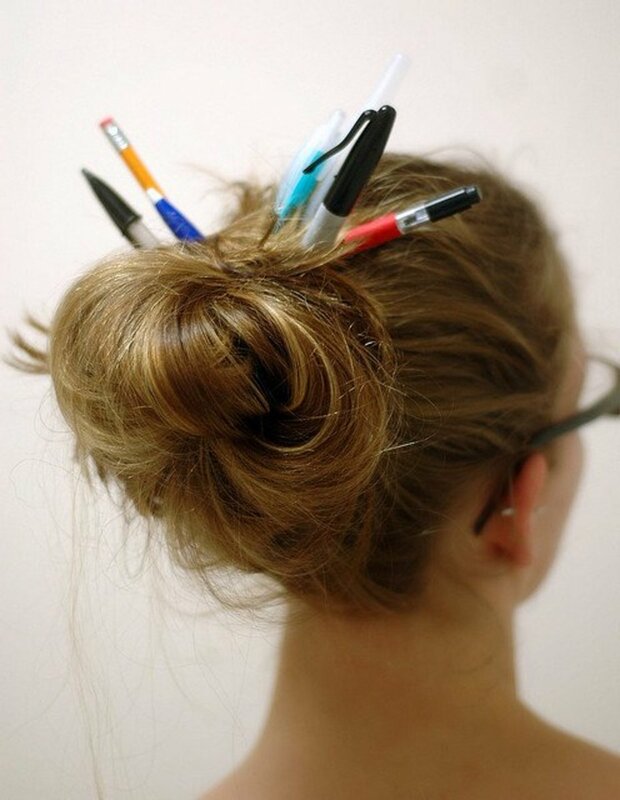 The higher the concentration of developer, the more oxidation that will occur in your hair. The more oxidation that occurs, the more lightening that will take place. This is why a hair dye mixed with 10 vol developer will color your hair without lightening, but 30 vol will lighten it up to 3 levels. When you first pierce a tube of permanent hair color, the product that is squeezed out of the tube is a beige to white color. This is because the hair dye is actually generally colorless until oxidation occurs. Leave the hair dye out exposed to the air for a while however, and you see that it has begun to darken from the oxygen in the air. What is happening behind the scenes here is that oxidation is binding molecules called intermediates and couplers together to form larger molecules. In their present form before they react, the dye intermediates have no color and can't be used to dye your hair. Once reacted with the couplers however, the new dye molecules are now colored. 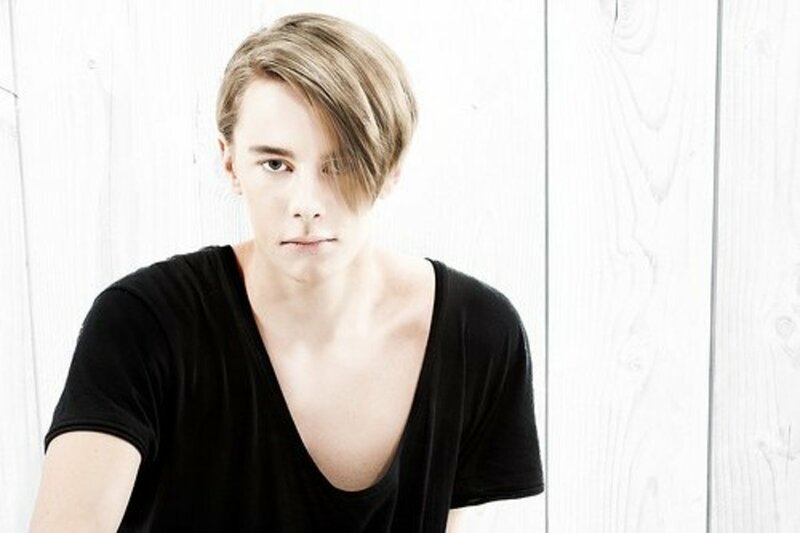 This is the process that occurs in your hair while the permanent hair color is developing. Ammonia first opens the hair cuticles so that the color can penetrate, then the ammonia acts as a catalyst, driving the decomposition of the developer. This decomposition leads to the generation of reactive oxygen, which in turn oxidizes the small intermediate and coupler molecules, creating larger colored molecules. The intermediates and couplers are small enough to fit into the hair shaft through the cuticles, but once this reaction has taken place, the new colored molecules that are produced are too large to fit back out through the cuticles. This is what makes permanent hair color permanent. Without the hydrogen peroxide, the oxidation required couldn't occur and the dye would never develop or remain in the hair. Without the ammonia, the product itself would never even enter the hair shaft. Why does permanent color fade? Given that the color molecules formed during development of a hair dye aren't meant to wash back out of your hair, you may wonder why permanent hair color fades. This is largely explained by the affect hair dye has on your hair's cuticles and the different sizes of the new color molecules. Blue pigment for example, is comprised of smaller molecules than red pigment. This is why you may dye your hair with an ash blonde dye yet it will fade to a brassy color over time. Whilst the red and gold pigment remains in the hair shaft fairly well, the blue pigment that balances out the color is more easily washed out of the hair. On top of this, hair dye, bleach, and perming damage the cuticle layer of your hair slightly every time one of these products are used. If the cuticles don't shut properly or are missing from the hair shaft, oxidized color can more easily be washed out when you shampoo your hair. Now that you understand how permanent hair color works, you're also able to see how hair dye remover works. Hair dye remover works through a process called reduction, and this means that it can reduce the oxidized bonds that were formed in the artificial color molecules when you dyed your hair with a permanent hair color. When hair dye remover is applied to hair that has been dyed with permanent color, reduction breaks the dye molecules back down into intermediates and couplers, and these colorless compounds are once again small enough to be washed out of the hair. It is essentially a reverse to the process that has occurred when you dyed your hair. This matters to you for a few reasons, the most important of which is that reduction doesn't damage your hair, nor does it have any effect on melanin. As such, hair dye remover doesn't lighten natural hair color, and it doesn't damage your hair. All it does is strip out hair dye, saving you from having to use bleach, which does in fact damage your hair structure. Hair dye can allow you to change your entire style with ease. Discover how to dye your hair for salon quality results. Discover how to take care of dyed hair and maintain your new color. 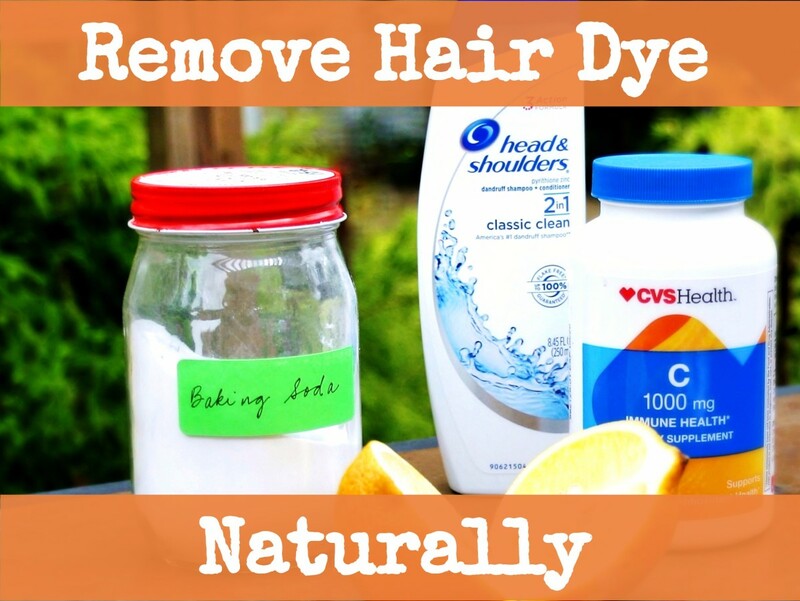 Find out how to remove hair dye the achieve a new hair color. Having a good grasp of how hair dye works is a step in the right direction towards improving your hair color results. Now that you know about the function of the developer and other ingredients, you are better equipped to color your hair and to remove color that you no longer want. The only limit to the world of color is your imagination. Do you have a question about how hair dye works? Leave a comment for more information or tailored advice. 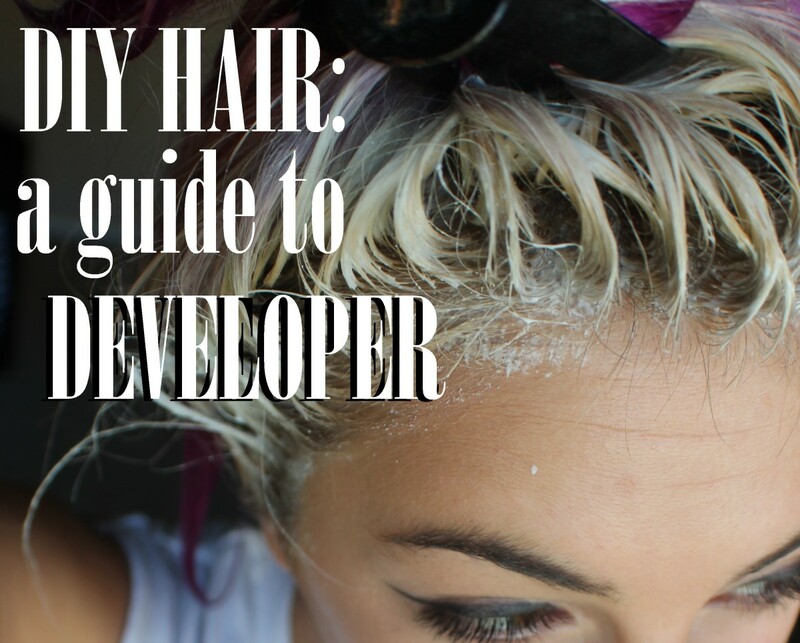 DIY Hair: What Is Developer and How Do You Use It? Thanks for the article. Do you know how the plant-based hair dye works and why color remover cannot remove it from my hair? thanks! 1. does a 7 also includes yellow, blue and red? 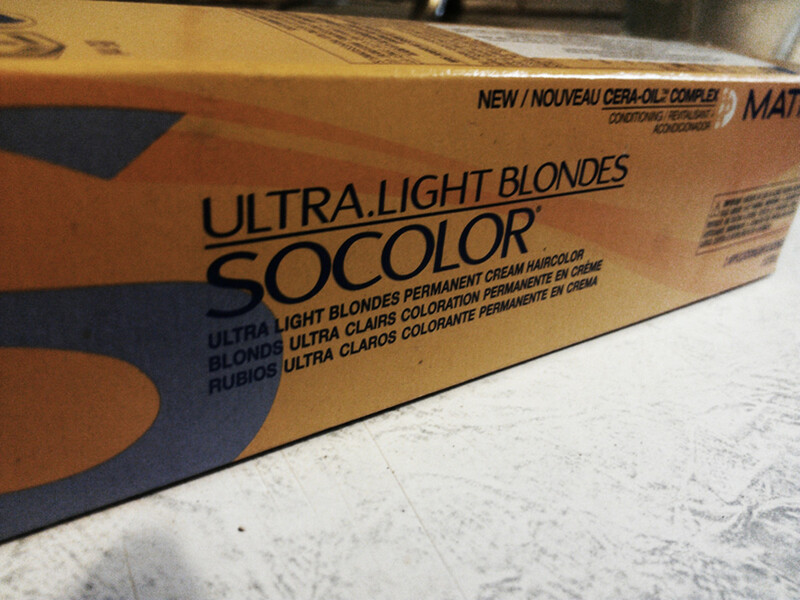 I am afraid to get too dark since mye hair takes colors "well", so a 7 will probably be dark enough for me. Or do i need to put in a 9.3 (gold) or 9.4 (copper) before I add a 7? 2. If I need to put in a red light blond, will a natural 7 turn out warm? If so, can I put in a 7.1 (ash).